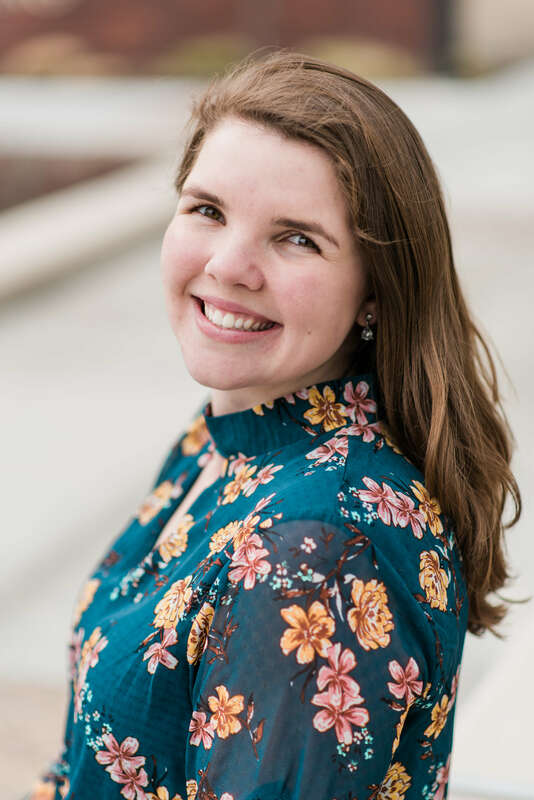 Danielle is a future social impact entrepreneur who just recently graduated from Boise State University with a Bachelor of Business Administration in General Business and a double minor in Nonprofit Management and Marketing. She has immense experience working for different Nonprofits in the treasure valley throughout her college career as well as serving on multiple boards. After graduating from Boise State back in May she had the amazing opportunity to work for Global Service Partnerships in Belize, that consisted of running volunteer programs for over ninety U.S. students for the entire summer. Upon her return to the states her desire to become a social impact entrepreneur and change the world was increased tremendously. A lifelong favorite quote of Danielle’s is “I want to inspire people, I want someone to look at me and say, ‘because of you, I didn’t give up’” and Belize increased that fire in her belly in so many ways. Currently, Danielle works for Trailhead Boise as a member coordinator/event planner/operations director and as a Loaned Executive at the United Way branch of Treasure Valley. In her free time she coaches U12 girls soccer and is the Co-host on a podcast called Burnt Out that is focusing on empowering women and assist them before, during, and after the encounter the burnt out phase. She is extremely excited for the opportunity to serve on the Board of Directors for Women Innovators.